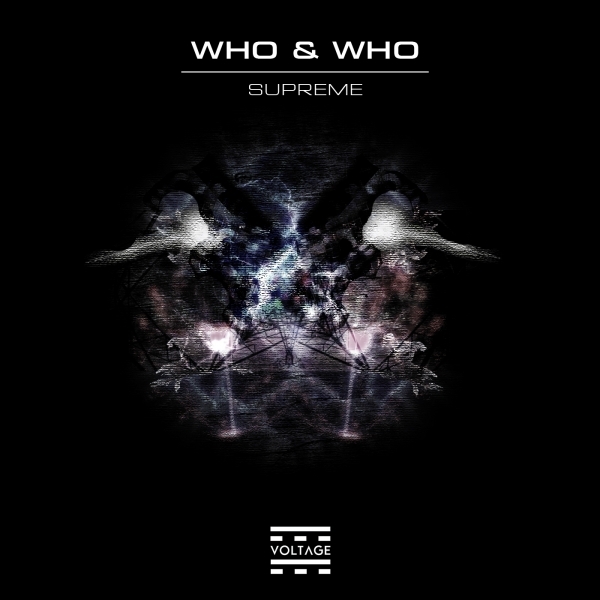 VOLTAGE Records welcomes the Greek talented power duo Who & Who with their breathtaking EP. 'Supreme' is an inspired record, purely consisting of 3 tracks made withj freshness and innovation. Signed on our label moments after we received their demo, this is a huge production with strong character and peak time tracks. Different, spacey ad trippy, this is a release that's not to be missed!